The first person to see this condo was the lucky one. It was love at first sight. No time wasted....this one is Too Late! luxurious Seven Slade, also known as Suburban Oaks, was a beauty. Ready to move in. Beautiful custom granite kitchen with wood cabinets and tile floors. Huge master bedroom with abundant closets. Both baths are updated with granite. 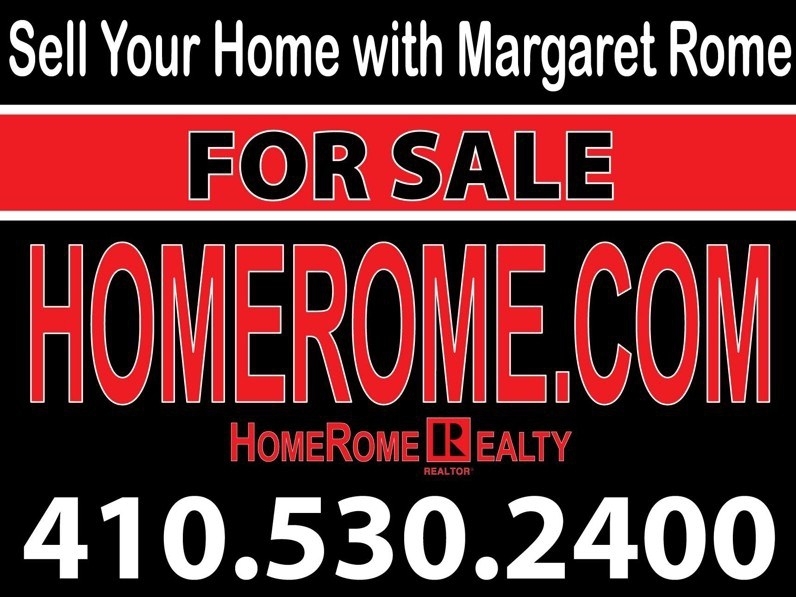 This spacious condo is conveniently located in the Pikesville area of Baltimore County. 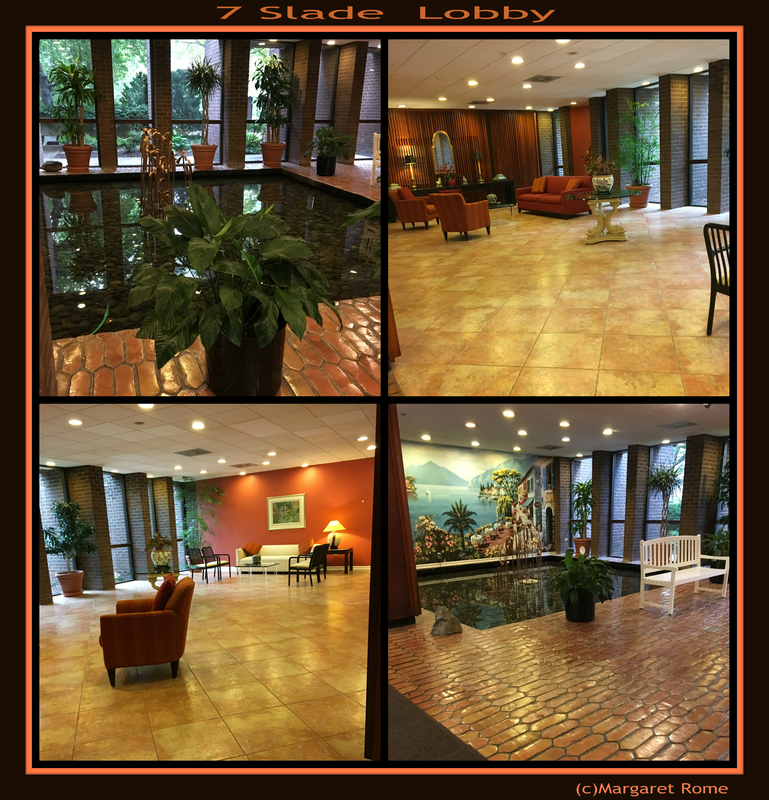 Beautifully designed lobby with shallow pool and fountain. ~ Party room/social club (with kitchen for entertaining)and a storage locker. This full service building has 24 hour security, answering service, valet, receptionist, doorman and porters.